With Zoe Renee, Simone Missick, Kelvin Harrison Jr.
Summer is undergoing something of a spring awakening, though not all due to her own adolescent yearnings. When her mother, a divorced TV weather forecaster, converts to Islam, Summer’s own sense of self – a high-school senior devoted to sensual dance, not Allah – is left shaken. An ill-advised Instagram post in demure headscarf and revealing underwear (plus infamous ‘HalalHottie’ hashtag) fractures things further. 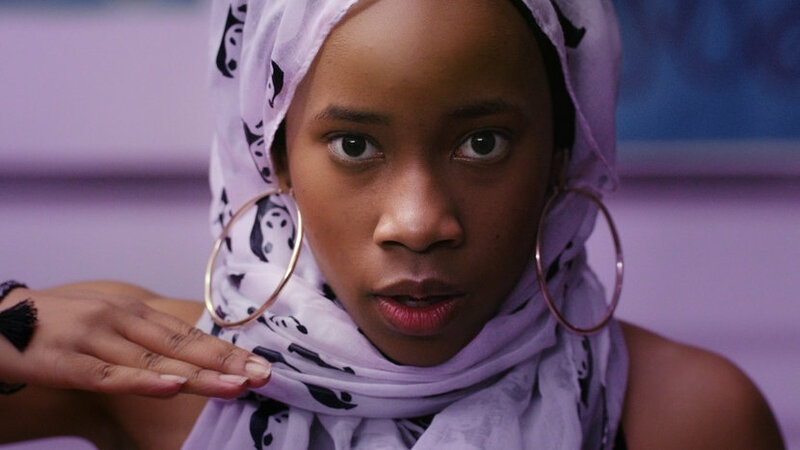 Then there’s the cute guy Tahir at the mosque… Nijla Mumin’s vivid, non-conformist debut explores a seldom-shown sector of youth. Her sharp-eyed look at family and community shows how these pillars can at once support and bar personal freedom. 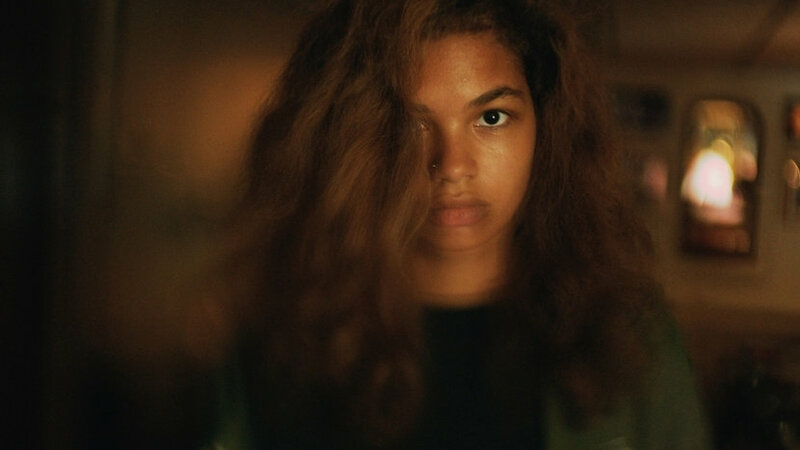 But nothing can hold back newcomer Zoe Renee’s dynamic physicality and fierce spirit in her shape-shifting title role.